Cat lovers out there. Here’s a fun and happy kit for you. Want more? 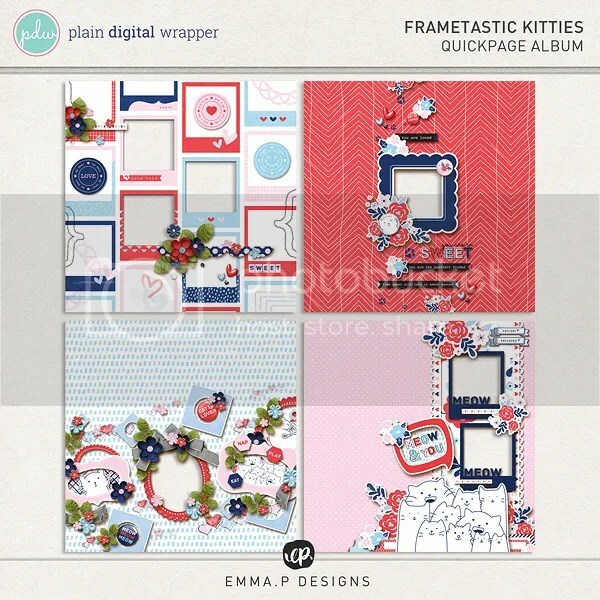 What about this cute add-on freebie?